AppLock Theme Football [Football Theme for Privacy Holder (free applock)]! Please install Privacy Holder (free applock) first! 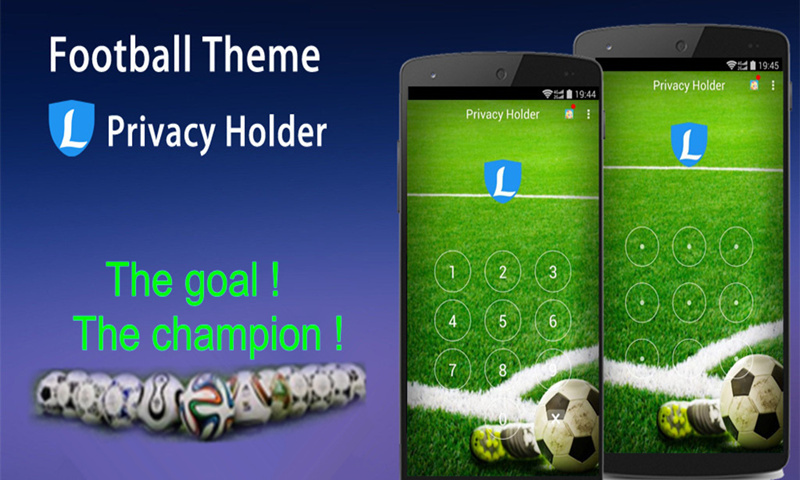 Privacy Holder (free applock ) is the best privacy protector with applock features, free to use and no ads! 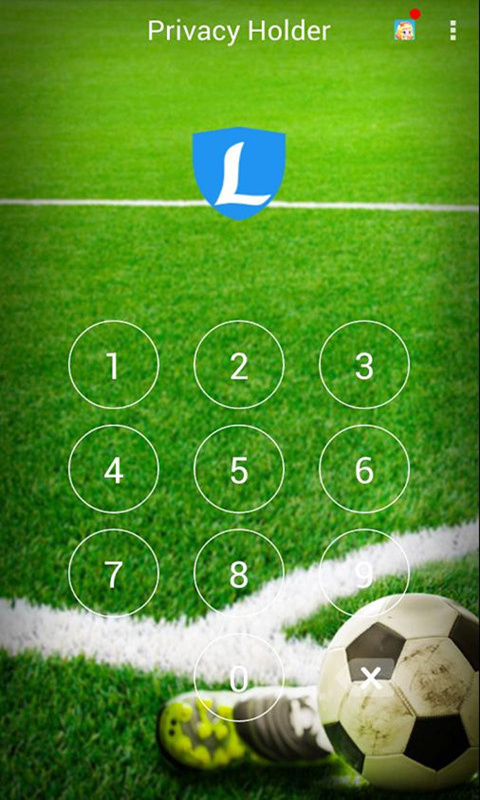 Use Privacy Holder to secure your photo, video, incoming call, contacts, SMS (messenger message), email, important files, games, apps, anything you want to lock. Protect your privacy easy with Privacy Holder! Privacy security is the No. 1 concern when using smart phone! 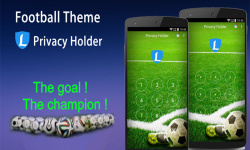 Privacy Holder (free applock) aims to develop the best privacy protecting app which can secure your privacy easy within one free & no-ad app. It is free, no ad , no purchase, absolutely clean, light and small size.